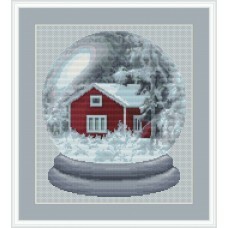 Click on a specific season on the right. 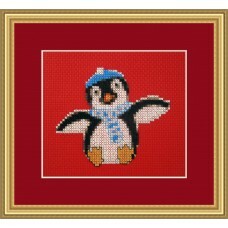 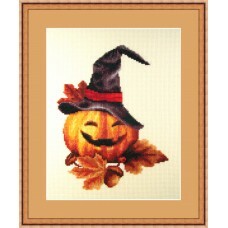 Bewitched is a funny small cross stitch kit of a living Halloween pumpkin with a witch hat. 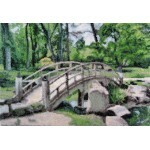 Perfect .. 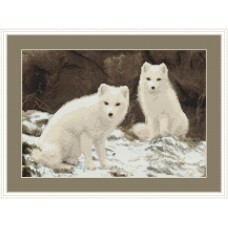 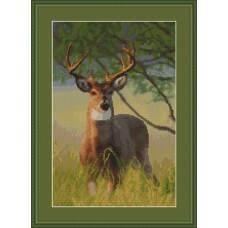 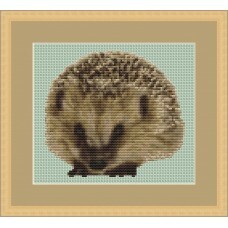 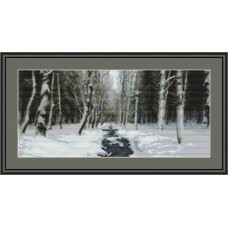 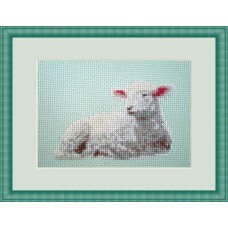 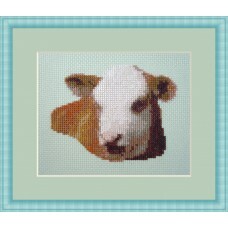 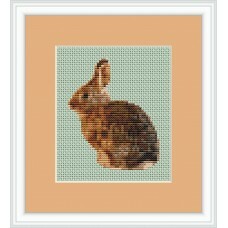 Graceful is a beautiful cross stitch kit of a graceful white tailed deer. 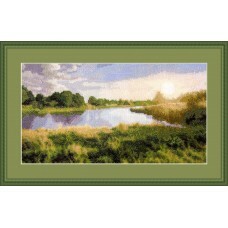 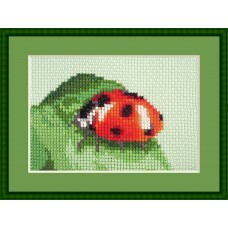 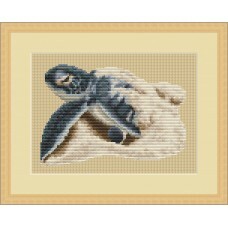 120 x 180 stitches with 45..
Harmony is a stunning cross stitch kit of a river surrounded by green trees and grass while the sun ..
A cute little counted cross stitch kit of a ladybug on grass. 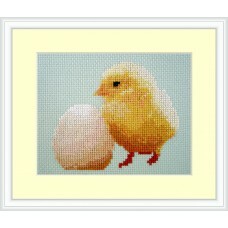 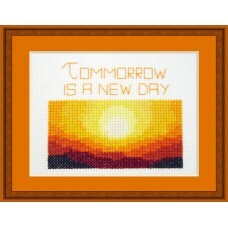 Beautiful bright colors, adorable, and..
Beautiful small cross stitch kit of a sunset with a uplifting message (tomorrow is a new day). 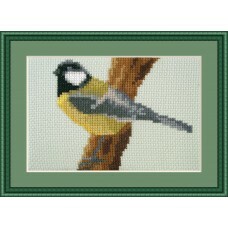 Gre.. 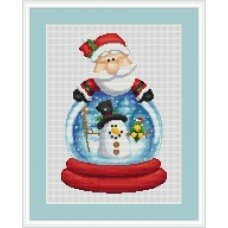 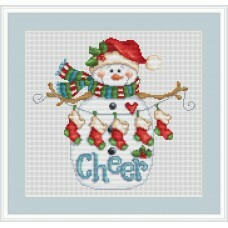 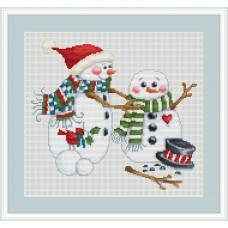 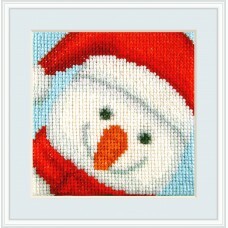 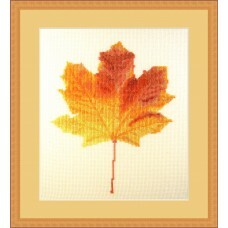 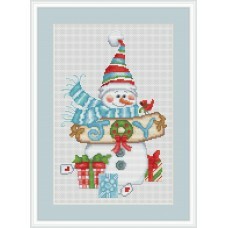 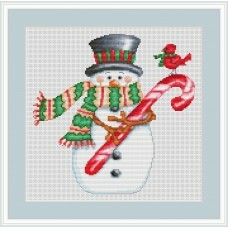 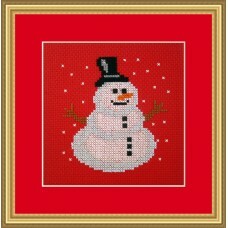 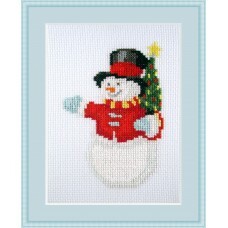 Vibrant Fall is a cute little cross stitch kit of a fall maple leave with stunning red and orange co..
Winter Paradise is a unique cross stitch kit of a snow globe with realistic winter cottage covered i..
Winter Woodland is a beautiful cross stitch kit of a winter forest with stream, the trees covered wi..